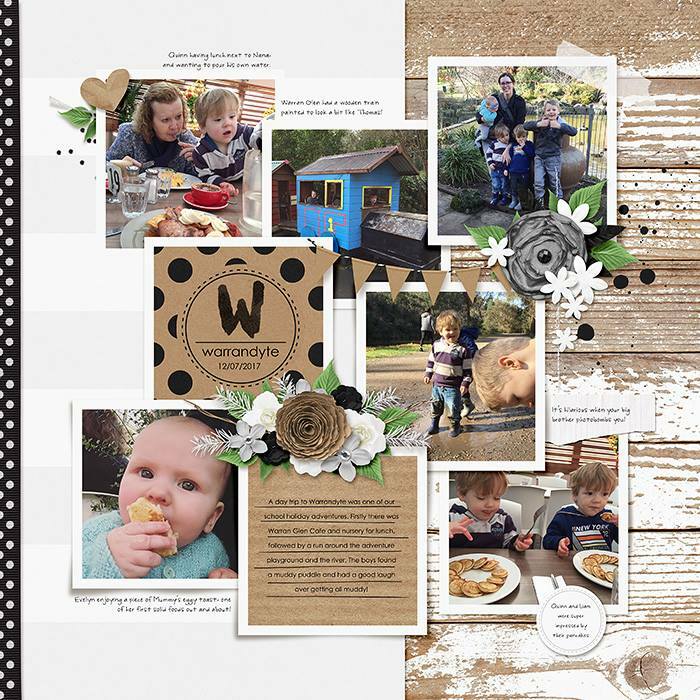 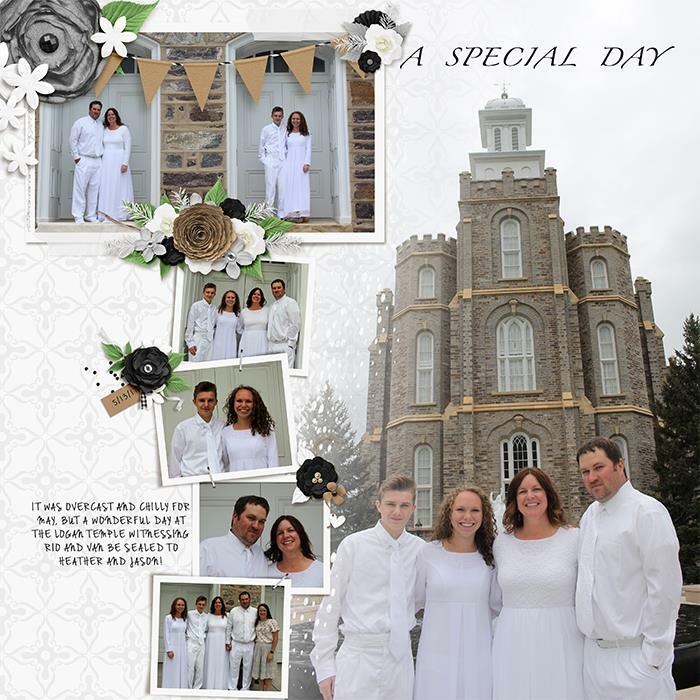 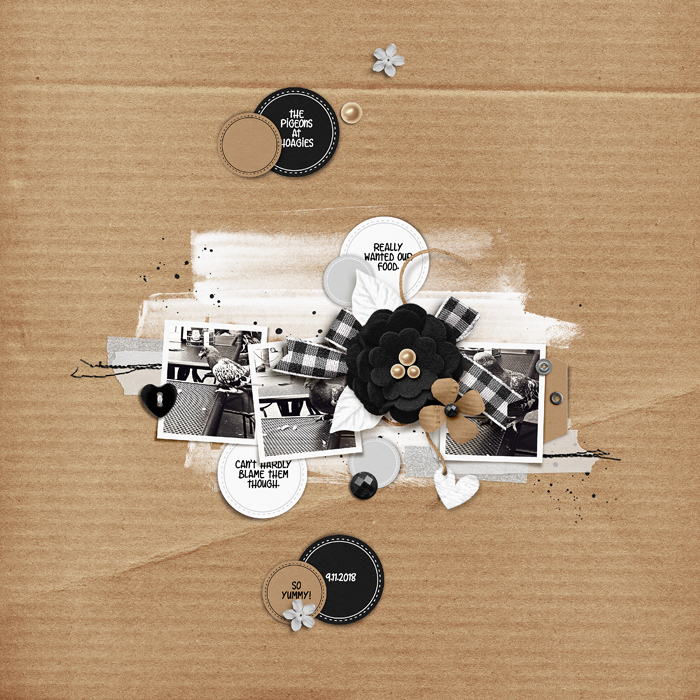 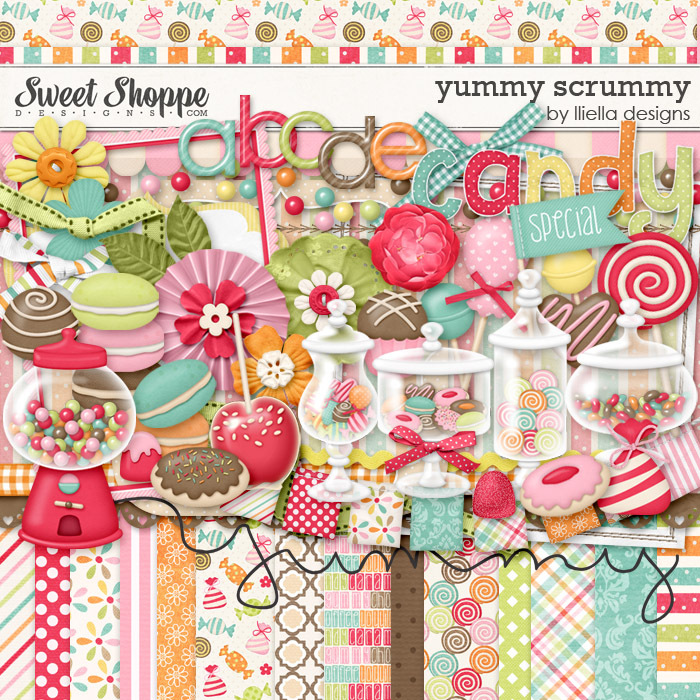 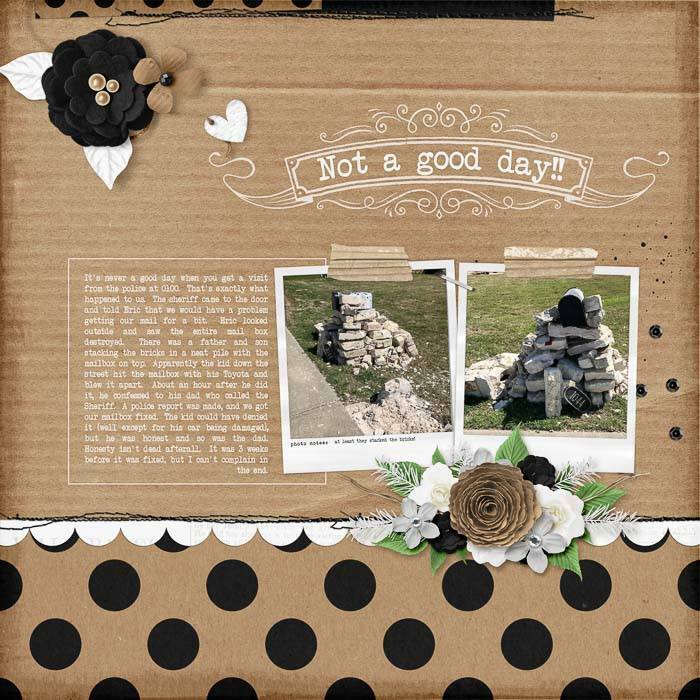 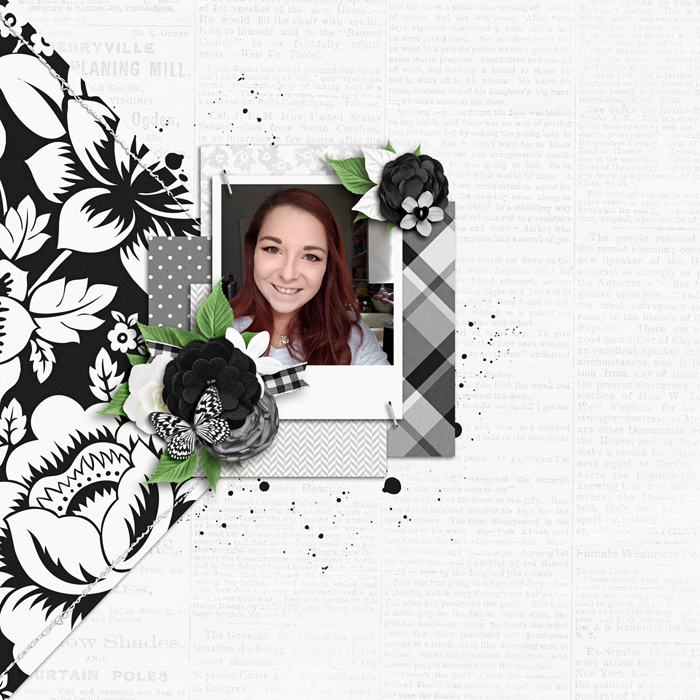 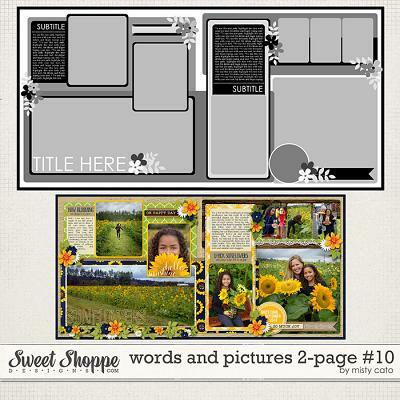 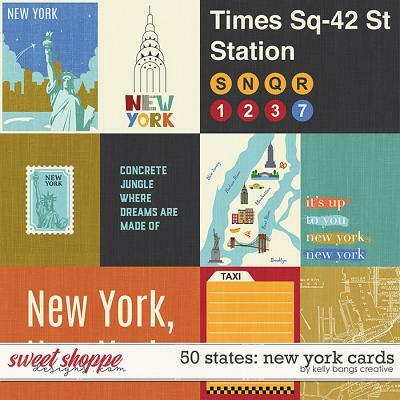 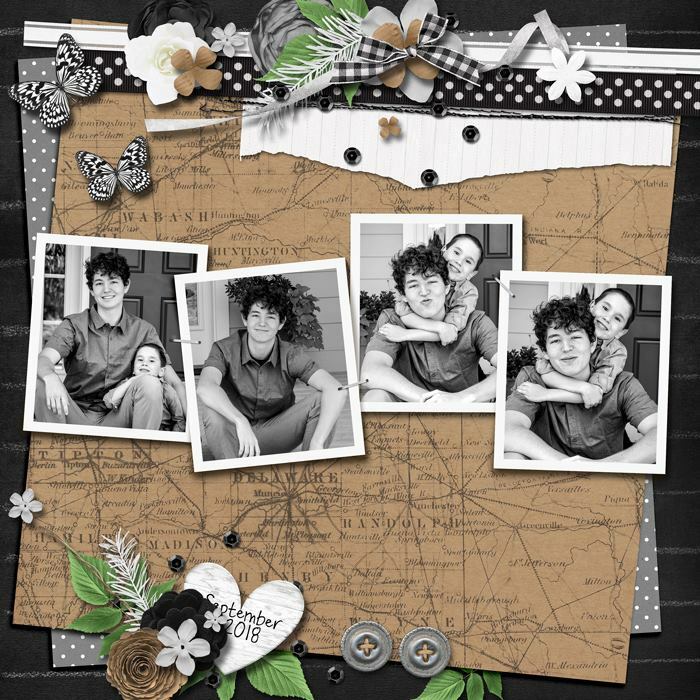 A digital scrapbooking collection by Grace Lee, Anywhere: Papers is so versatile that you will find yourself using it all the time – anywhere, anytime, anyplace! 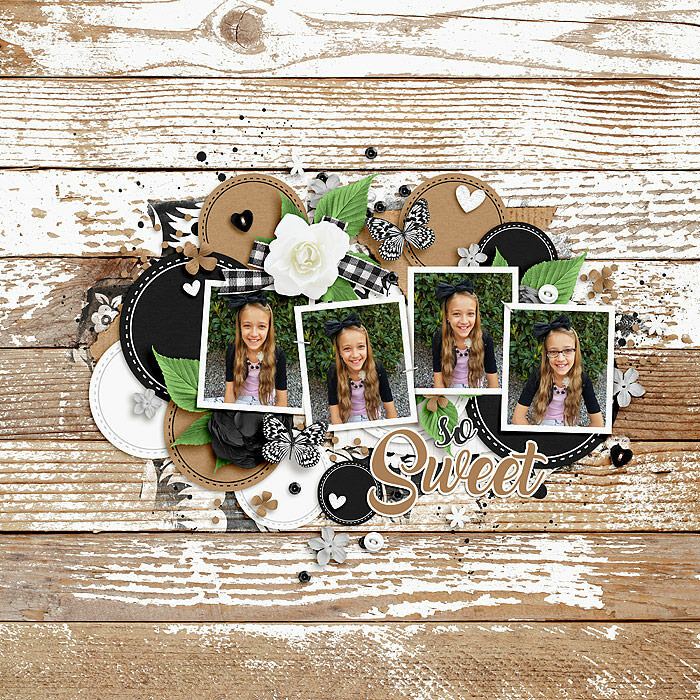 The neutral color palette makes it a perfect companion to any other collection or simple and sweet on its own. 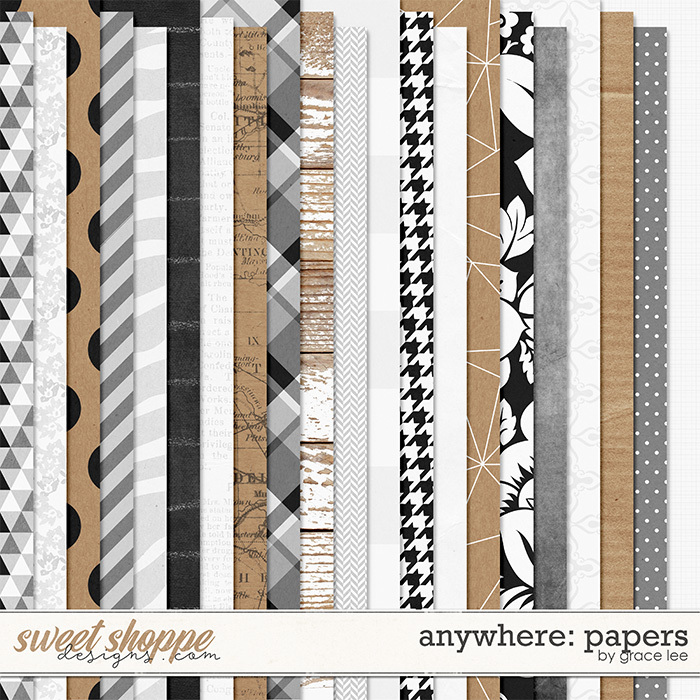 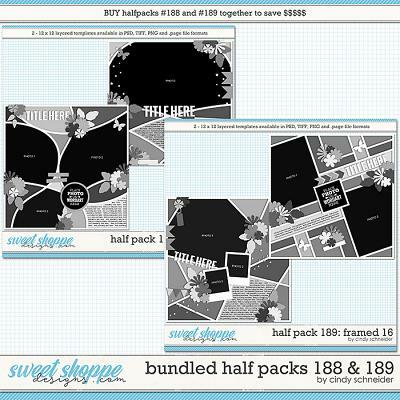 This pack includes 21 solid and patterned papers for your use anywhere!